Power of Sale is a standard clause allowing the Mortgagee (the “Lender”) to sell the mortgaged property if there is a default. A notice regarding the exercise of power of sale cannot be given until the default has continued for at least 15 days. Furthermore, the sale cannot be made for at least 35 days after the notice has been given. The Notice of Sale contains a redemption date of not less than 40 days. 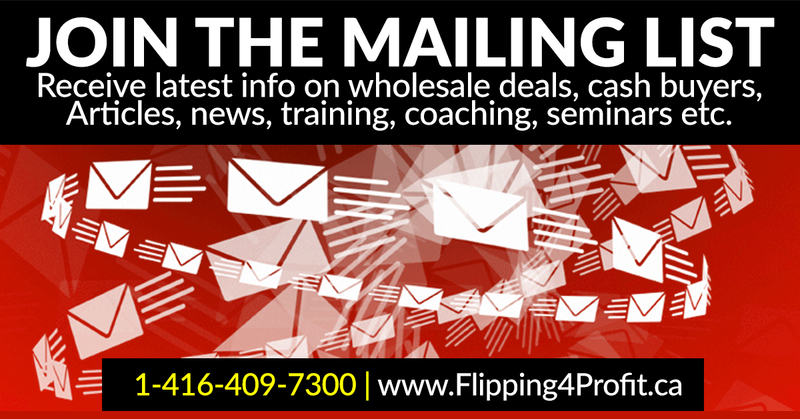 Coupled with the requirement of a day to issue the notice of sale and one day at the end of the notice period, the minimum amount of time for this portion of the process is 45 days. 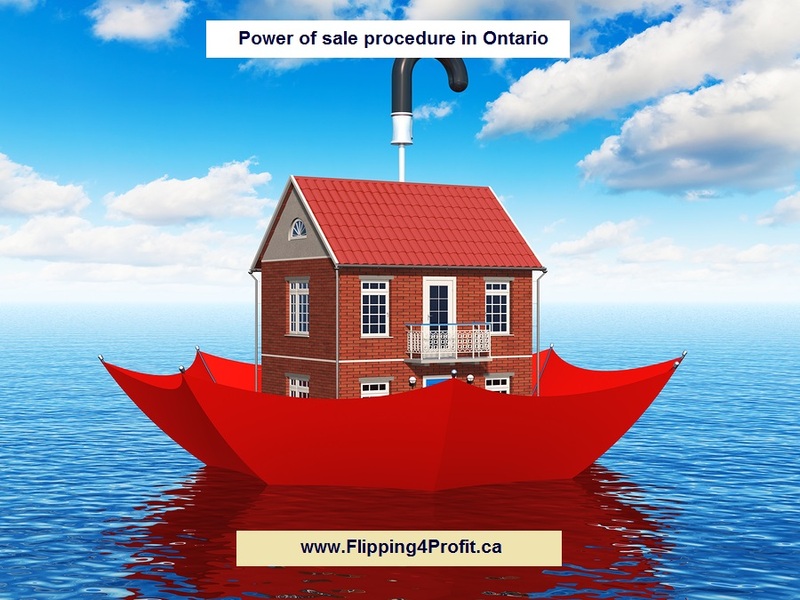 Most lawyers issuing a notice of sale under mortgage provide 40-45 days, as part of their due diligence, since any miscalculation of time voids the entire process and leads the power of sale to be recommended. The homeowner has the right to bring the mortgage in good standing i.e. arrears plus costs. If the homeowner pays the monies required under the Notice of Sale, prior to the end of the redemption date, the Notice of Sale is voided. If the homeowner does not pay, the process moves to the next step. A few days before the notice of power of sale is to be issued, a subsearch of title to the mortgaged property and a search of execution creditors should be conducted to determine the names of all parties having an interest in the mortgaged property subsequent in priority to the lender. • The date in which the mortgage was made. • The parties in the mortgage and the property mortgaged. • A warning that if the amount owing is not paid by a specified date, the lender will exercise the sale of the property. If the redemption period has passed without the Home owner making the payment then the lender is legally allowed to foreclose on the property. 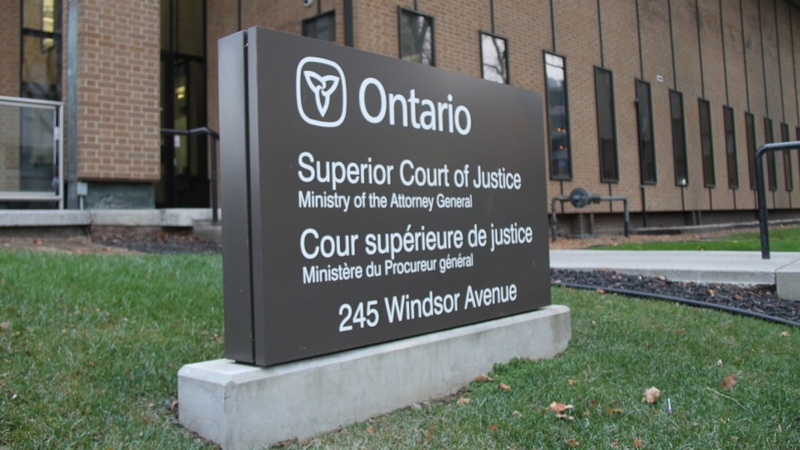 If the period of time noted above expires and the mortgage has not been remedied by the Home owner, the Lender can issue a Statement of Claim in the Superior Court of Justice, which will basically request possession of the property and ask the court to allow the property to be sold to satisfy the debt owing. The Home owner has 20 days from receiving the Statement of Claim to issue a Defense, or 30 days if they issue a Notice of Intent to Defend. If no Defense is filed, the Lender can obtain a Default Judgment. If a Defense is filed the Lender will often bring a motion for Summary Judgment, as there are few Defenses available to a default on a mortgage. In either event, Judgment is usually obtained in short order. The Lender will use the Judgment to issue a Writ of Possession with the court, and to file same with the Sheriff. 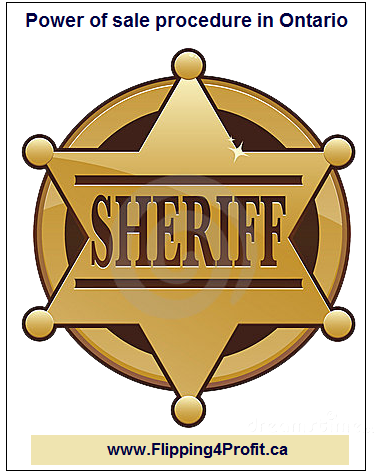 The Sheriff will then ensure that the Home owner is evicted from the property so that it can be sold. 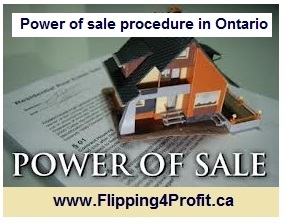 Under power of sale, the bank has the right to sell the property by auction, private contract, or tender. 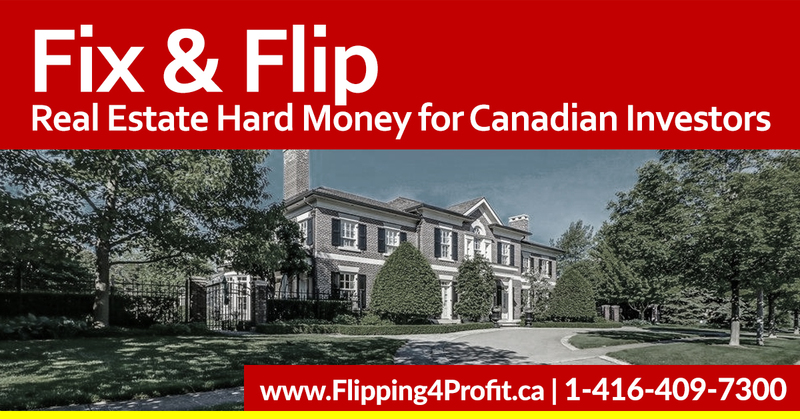 Usually the property is listed with a real estate agent on multiple listing services (MLS) and placed on the market for sale. This is because the bank has noticed that they can sell the property under power of sale at current market value. 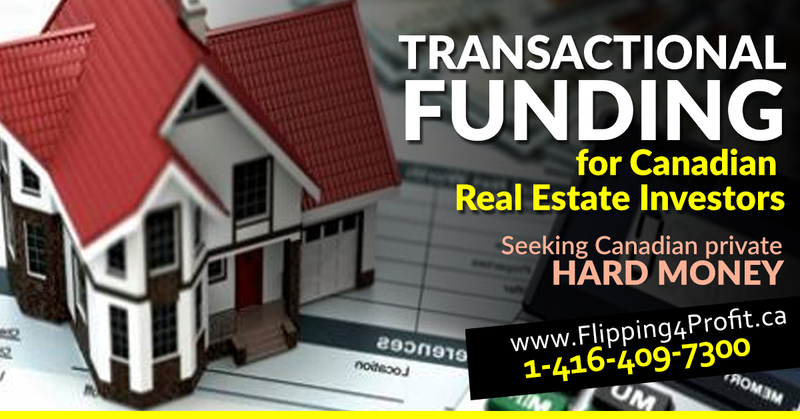 Once the property is sold and if there is any surplus, the lender must account to the Home owner or Home owners, and other parties with vested interests. In the Mortgage Act it requires that the proceeds of the sale first be applied to the cost of conducting the sale, then to interest and cost owing under the mortgage, then to principal money owing under the mortgage, next to pay any amounts due to outside parties, and finally to pay tenants’ security deposits. 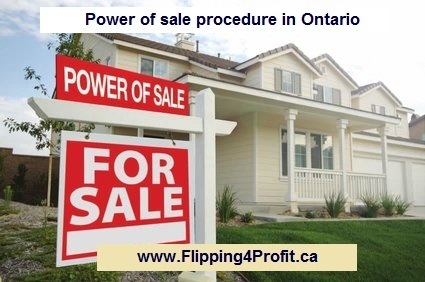 Power of sale procedure in Ontario can be quite complicated. 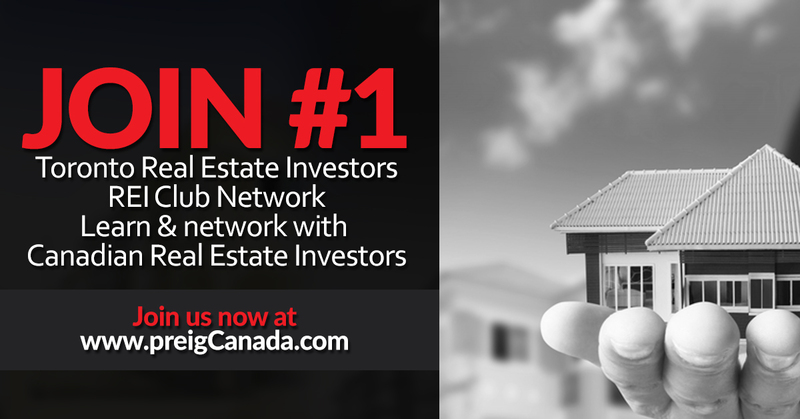 Seek the advice from Canadian real estate lawyer in writing. 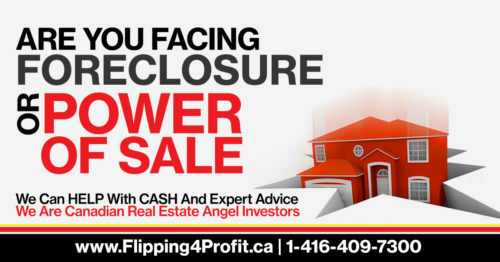 Buying a property under power of sale is a real bad investment. 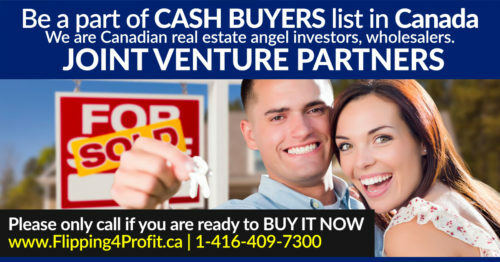 Majority of these properties under power of sale are sold at market value. 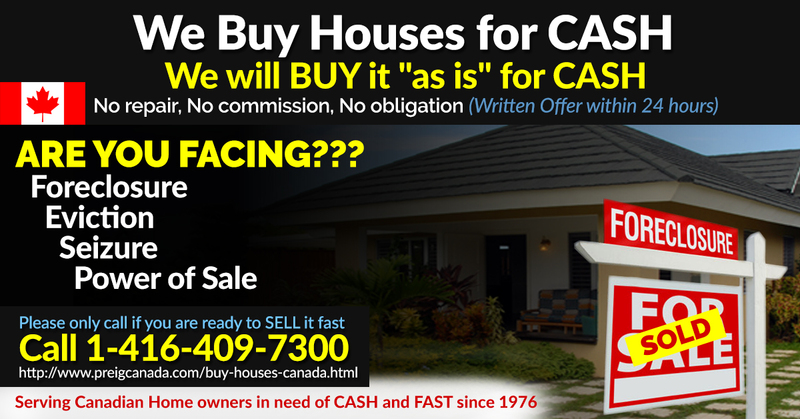 The buyer of power of sale property is buying with no warranty instead “as is, where is.” These properties can have major structure defect to all kind of problems including contamination or stigmatized. 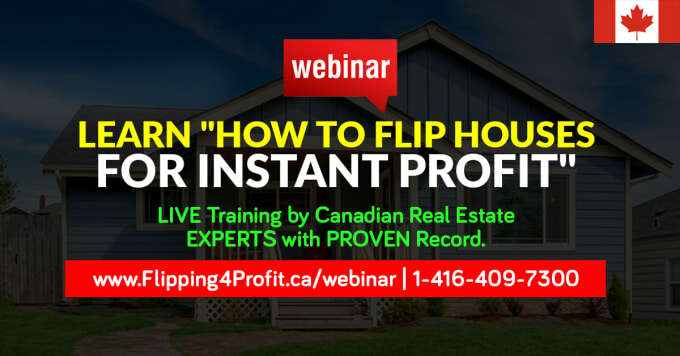 Professional real estate investors get a property at discount price and the panic seller can walk away with some money in pocket.